The Williams’ reign as tallest along the JMZ line will soon be at an end. 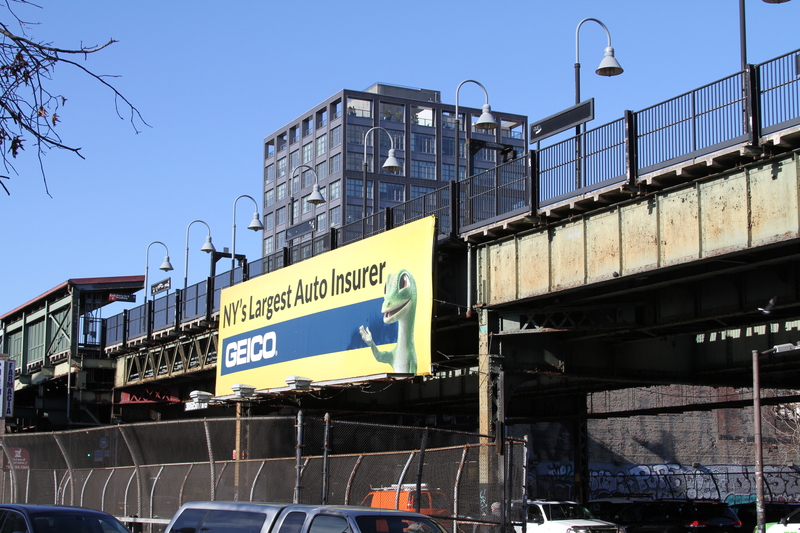 Proximity to the BQE (Brooklyn Queens Expressway) seems to be the new “it” amenity in the rental market (if the Gowanus Canal can be, why not?). Construction along this corridor, known for epic traffic jams, seems to be on the rise. This could be the result of this corridor harboring some of the last unused or underutilized parcels remaining in Queens and Brooklyn. We just covered Roosevelt Avenue in Jackson Heights, now comes 319 and 329 Broadway in Williamsburg, just east of the BQE.